You will be responsible for interaction with Stakeholders, translation of the Finance and IT Business goals into Epics and User Stories and management of the Product backlog. Are you looking for a new challenge in a large organisation in which you will be responsible for interaction with Stakeholders, translation of the Finance and IT Business goals into Epics and User Stories and management of the Product backlog? Are you an experienced Product Owner who can easily align, collaborate and communicate with other Product Owners and stakeholders to ensure successful releases and alignment with organization goals? Do you embrace it to Build IT, Run IT, Love IT and to Own IT? And on top of that you fully embrace and encourage the Agile way of working and take full ownership of the results. If the above appeals to you, than you are the person we’re looking for! Finance Applications Support and Services (FASS) works from backlog, mostly agile, on a number of topics to keep the operation running and to implement improvements, optimize the applications and processes in a secure and compliant manner. FASS focus is on the teams both in Group Finance & Reporting as well as Collections & Disbursements, Payments, Accounting and Cost Control. The team aims its attention on supporting the NL-operations, with a small exception for NN Belgium. For this team we are looking for dynamic, flexible, and motivated colleagues to help us deliver great service. 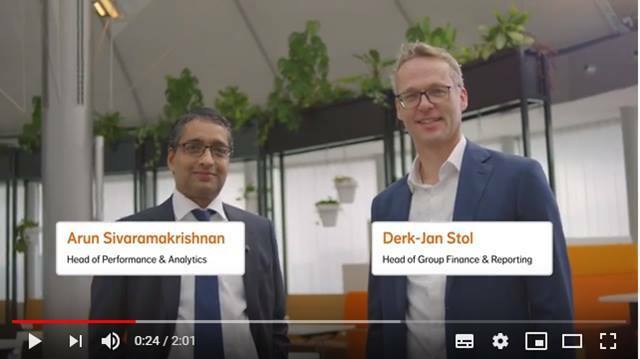 Together with your colleagues you will be responsible for maximizing the value of Information Management for CFO / Group Finance & Reporting / Finance Service Centre. The challenge for the coming year(s) is to keep the operations running while changing the processes and infrastructure according to the plans and requests of the different Business Units and Functional Units, at the same time changing the own processes and infrastructure of Group Finance & Reporting as well. 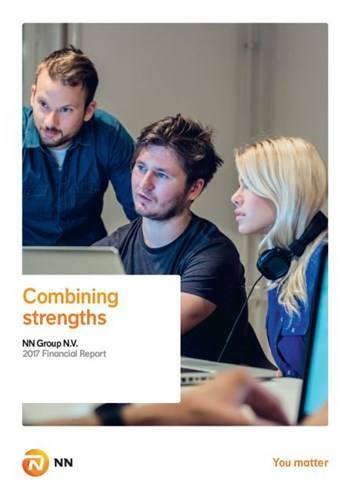 Some of the important highlights are the integration of DL- NN, continuing the migration of our applications to a cloud infrastructure, adapting to new reporting standards like IFRS 17. In the interaction between running the daily operation by performing daily process control service, granting authorizations, handling customer requests and resolve incidents and dealing with changes from incidents or customer requests, changes forced upon us by law, a close cooperation is established between Information Management and CIO. The SAP BW team takes care of all the data collection from the SAP and Peoplesoft FAR platforms to feed into the Consolidation and Reporting applications. Legal changes are high on the priority list, as well as automating workflows to make sure employees can focus on data analytics instead of data gathering and -reconciliation. The team works alternating in Rotterdam and The Hague. Check out the following vlog and meet your new colleagues! 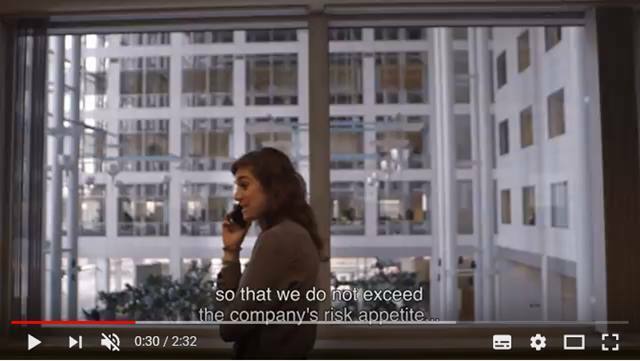 Healthy work-life balance and an exciting international environment. 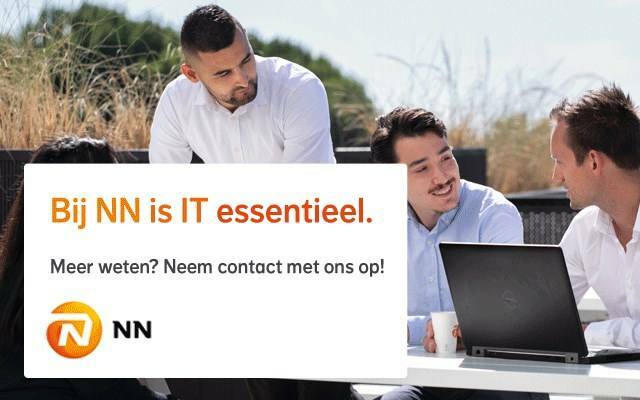 Please send your application for Product Owner - SAP BW at NN Group in The Hague including your CV via our website.